This week in maths, we have been learning about multiplication and testing our times table knowledge! 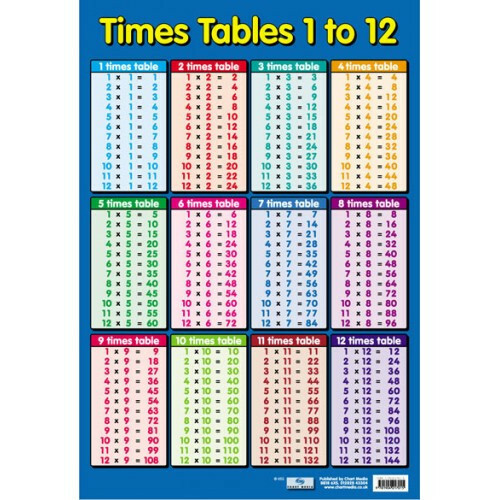 We have discovered that when you are multiplying we need to know our times tables. We've been working really hard on this in maths this week. Here are some links to some songs we've been learning to help us. It would be really good to listen to these at home. Don't forget, you all have a login for Times Table Rockstars. Please continue to use this aswell.